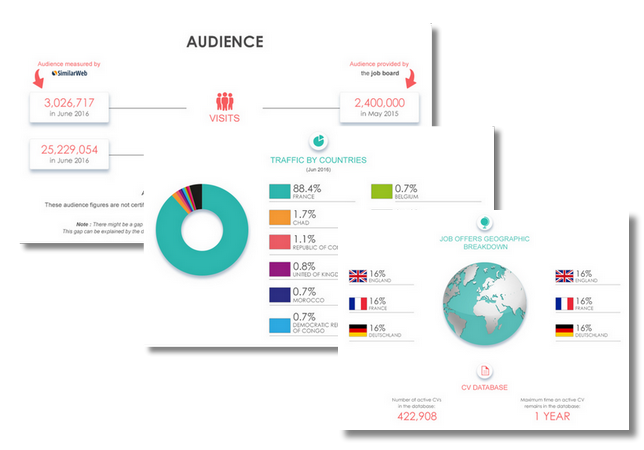 Jobvitae is a specialist job board in the social, health and pharmaceutical sectors in France. 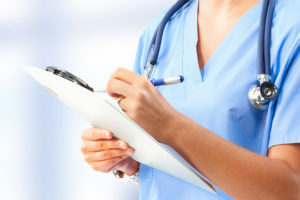 Jobivitae was launched in 2007 by e-reruitment experts in collaboration with healthcare professionals, in order to solve issue regarding the recruitment in that sector. 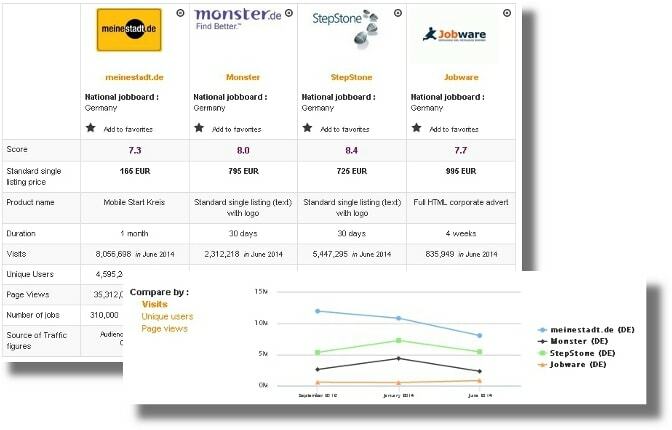 Summary: JobVitae is part of a much bigger network of niche job boards. This particular job board was created in 2007, but the first one in the group was created in 1999! They put jobseekers in touch with relevant recruiters and keeping them updated on their field of expertise. JobVitae focuses on the medical field in France. Unlike their popular transport partner, JobVitae only has 96 followers on Twitter and 1 374 on Facebook (with no updates since February). Even if they aren’t communicating on social media, their visibility isn’t that bad for a niche job board: they get 101 000 visits a month. Design: The homepage features the search engine (keywords and location), a list of job offers and news from the industry (from their blog). JobVitae has kept a relatively outdated font for their job board but they have all the essential information, including a detailed sheet on salaries in health industry (you can even add to the information by writing to them). To access, the job offers, a keyword is required. Once you have accessed the listing, you have some filters (the location, the type of contract, the company, the job, the experience, the level of studies) to help with your search. Even if the branding could be improved, the job offers are clear (split into three parts: presentation of the company, job description, the candidate profile). The recruiter portal displays a number of different packages. Recruiter observations: You can browse the CV database for free. Different packages are available on the website (and you can pay online). To create a profile, all you need is your company name, your name and an e-mail address (but if your company name is already taken, you won’t be able to use it!). However, if you create it on one of their websites, it is also registered for the others. Jobseeker observations: It’s very easy to create an account and to apply to job offers. A lot of the job offers actually redirect you to their company page. If you do apply though the website, then you receive an e-mail confirming your application. The job offers: There are currently 15 091 job offers. If you type in a profession, you can see the number of different positions in more specific roles or in different cities. Special features: Job alerts; the news articles (which they have abandoned); the health salary sheet; the forum (which is basically empty). Verdict: JobVitae might not be very active on social media, but they still have a lot to offer. If you are in France and looking for work in the medical field, it won’t cost you anything to quickly browse through their job adverts. As for recruiters, it’s particularly easy to post openings on this website. Login here for FREE to unlock access to the traffic audience, content and pricing section for more information on Jobvitae. Jobvitae organises twice a year recruitment faires named « Plateforme de l’emploi » Santé - Action Sociale - Industrie Pharmaceutique, which enable recruiters and candidates to physically meet together for a day.